An Oracle is something or someone who offers insight, guidance and wisdom. 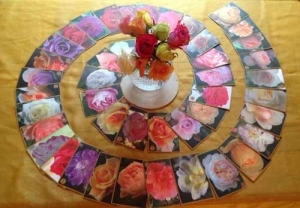 The Rose Oracle is a tool to bring you into a consistent place of Heart Coherence and Inner Peace so that you develop Trust in your own Inner Truth and can connect to your own Oracle and wise council within. 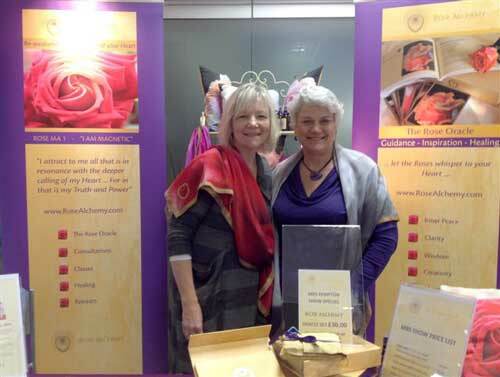 The Roses are pure Love codes, each one carries a unique frequency and message and they are here to awaken and support you on your path of healing and evolution. These are intense and turbulent times in our world and the Roses act as a reminder to come back to centre, to breathe and know that all is well. 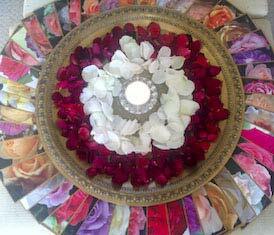 You will see on this page there is also guidance for using the Rose Oracle as a traditional Oracle set. 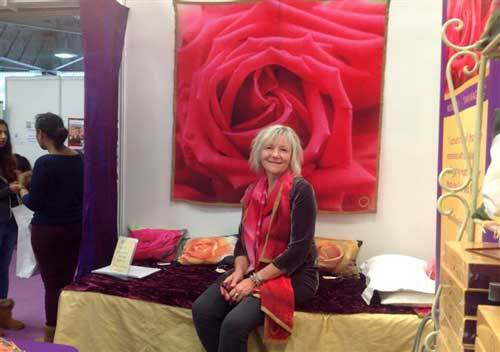 This is one way of working with the beautiful Rose frequencies but I also share the Rose Oracle as a series of classes that offer a personal and spiritual development pathway. 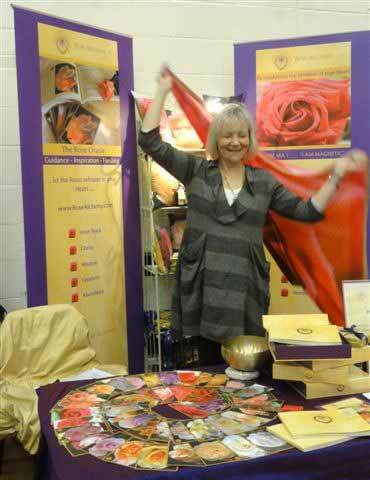 You can find out more on the Rose Classes page on in the upcoming events. My own journey of working with this deck has been a gradual process of understanding and working with the individual sets as they revealed themselves to me. 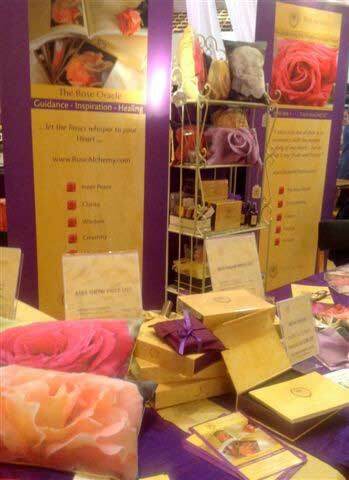 This complete deck now of 45 Rose energies is here to awaken your intuition and awareness and offer comfort and guidance in your life journey. 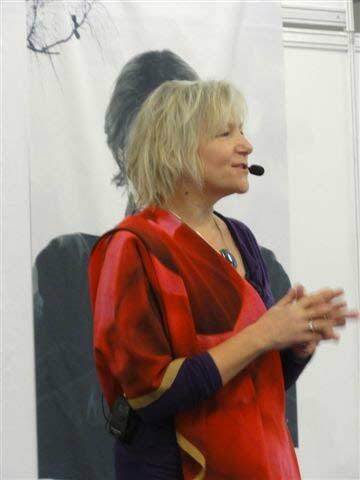 Your Heart is a magnetic organ attracting to you people, places and opportunities that are in resonance with your inner stories and beliefs about yourself and your life. So your experience of life will mirror those stories and beliefs. All change on the outside comes from an inner shift, when you can change something within your outer experience changes. 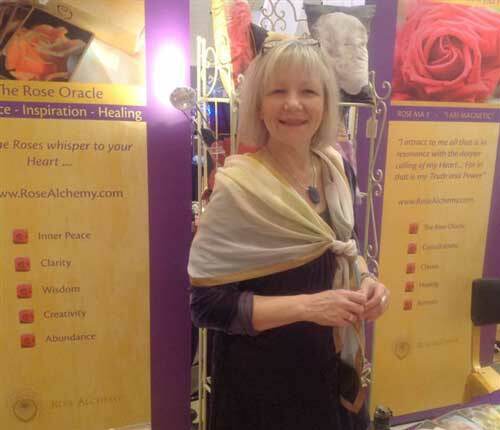 The Rose Alchemy energies work with this attractor factor and you will be drawn to exactly the right Rose that offers insight in the moment. The clearer your Heart energy is and the more resolved you are with your own past story and life issues the more open you are to positivity and wellbeing and LOVE in your life. 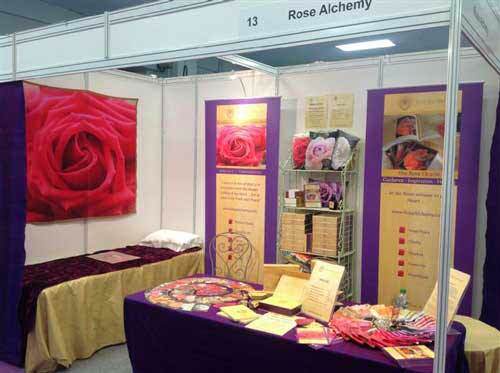 This is what the Roses in the Rose Alchemy set are here to guide you towards! It may be just one Rose or several that catch your attention, you can then refer to the book for guidance but please bear in mind that this is just guidance and you may get an impression from the Rose that differs from what is written, that is particular to you, be open to what you receive. I would suggest then that you pop this card/these cards in a place where you can visually and energetically connect with them during your day… perhaps by your computer or desk or by the side of your bed. 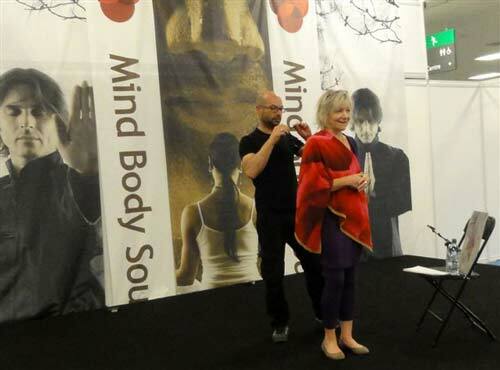 If you use meditation or relaxation techniques you can work with the Rose card by initially connecting visually with the Rose and then placing the card Rose facing to you on your Heart.